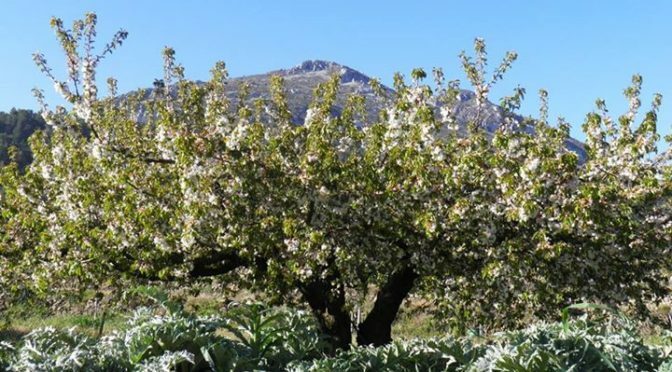 The cherry blossom on the trees in the Costa Blanca mountains will soon be deliciously ripe and ready to eat. 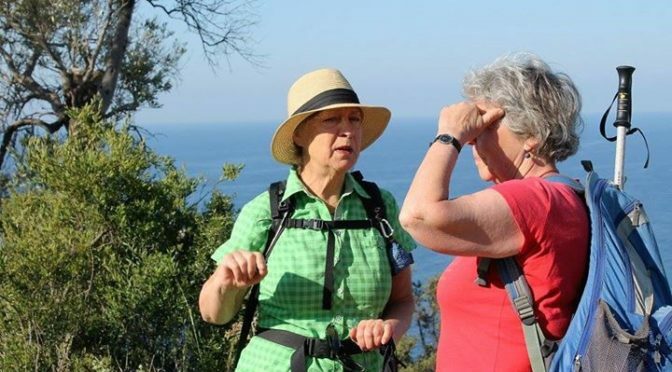 It is a real treat but also an important business for many of the small villages in the area. 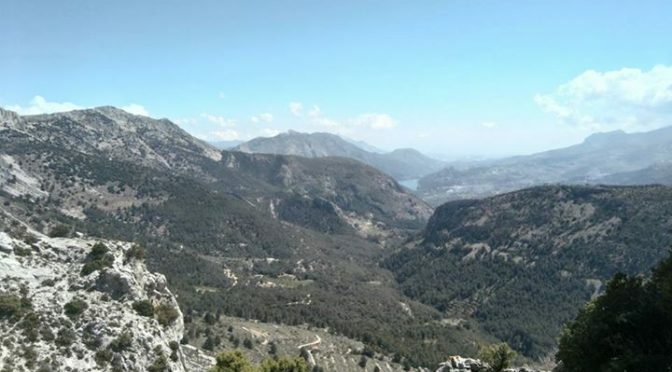 You can explore these wonderful mountains from our rental houses. We have space left in May and through the summer. Contact us for details and please share this post with your friends! 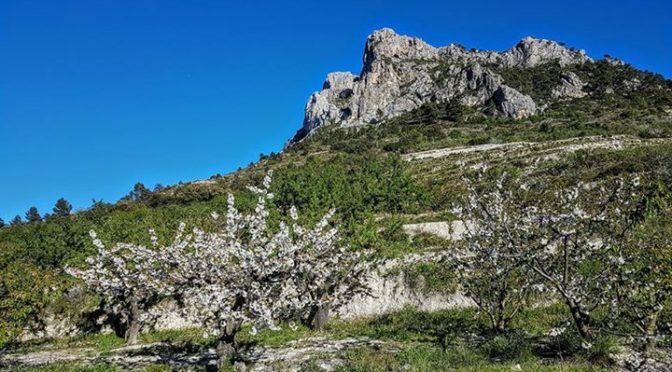 Soon the blossom on the cherry trees in the Costa Blanca mountains will transform into amazingly sweet and delicious cherries. It’s an important industry for many of the small villages, and a real treat to East if course! We have rental accommodation available in May. 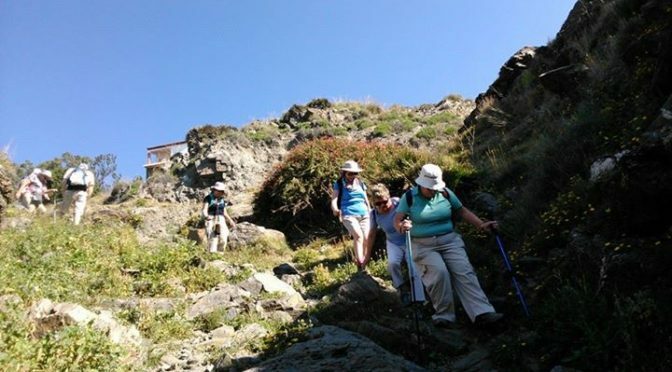 If you enjoy mountain scenery and walking Abdet is the perfect base. Please share this post. John Keo Walking Tours added 45 new photos to the album: PTS walking group April 2017. The view from Africa is rather good today. John Keo Walking Tours added 24 new photos.